The Argus QC-2185 Quick Click 5MP digital camera offers all the basic features you need in a compact and stylish digital camera. This unit is easy to use, and is perfect for those who want a completely portable option for taking good pictures, without having to empty their wallet. 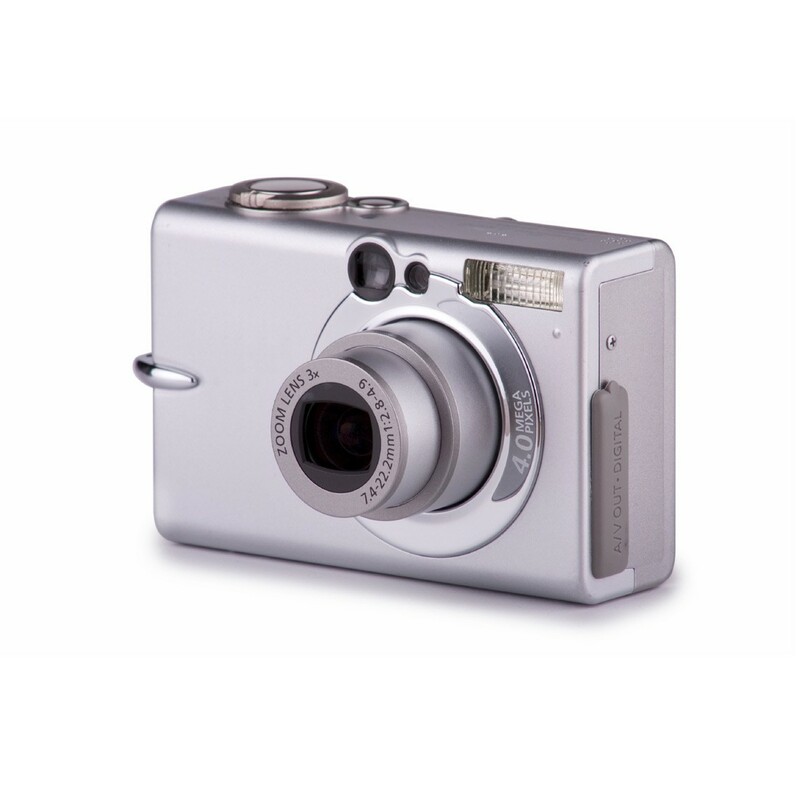 The Argus QC-2185 Quick Click 5MP digital camera offers all the basic features you need in a compact and stylish digital camera. This unit is easy to use, and is perfect for those who want a completely portable option for taking good pictures, without having to empty their wallet. The Argus QC-2185 features a clear and bright 1.1-inch CSTN (color super-twist nematic) LCD display that makes it easy to frame the perfect picture. Thanks to its USB 1.1 connection compatibility, this digital camera lets you quickly download pictures to your Mac or PC, and can also function as a handy web camera. The QC-2185 includes eight megabytes of internal SDRAM memory, with the ability to expand camera memory via a built-in SD (secure digital) storage card slot for easy storage and transfer of your pictures. This unit also includes a built-in auto flash with a three to seven foot range, and comes with ArcSoft PhotoImpression's photo editing software which makes it easy for you to edit, crop, adjust and improve all your best pictures to make them even better.